Box, Get Fit, and Get Lean. 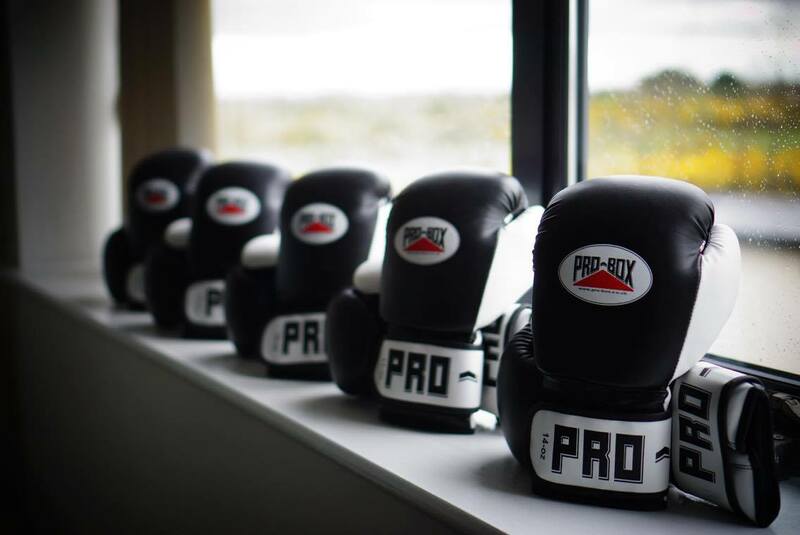 Fighting Fit is for any boxing or fitness enthusiasts, looking to learn the art of boxing while improving fitness and body composition simultaneously. Thought by our Boxing Coach, Cathal Redmond, you will learn the fundamentals of boxing - how to strike, how to defend, boxing footwork and evasive manoeuvres. As the sessions go by you will be introduced to more complex movements and combinations helping you to gain competency in the art of boxing. In addition to all of this, Fighting Fit will help you to learn and develop a real self defence skill set, boost your self-esteem and self confidence, and even help to lose weight and tone up. Fighting Fit takes place every saturday morning at 9am and 10am. Spaces are limited and must be reserved in advance. For more information contact ciaran@ciaranfoy.com or cal 0876369807.